Marijuana Culture and the Arts. 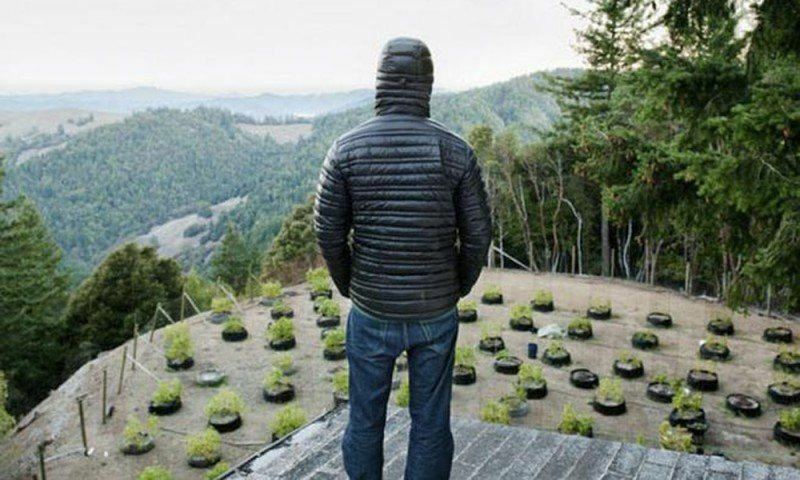 The college course is called Cannabis Journalism: reporting and covering the new normal. 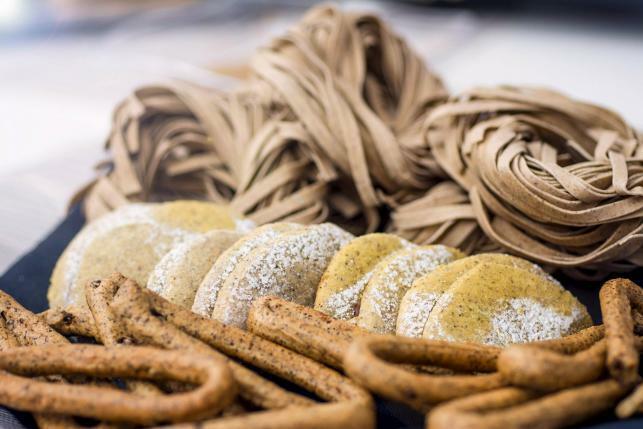 Any Italian will tell you: pasta is healthy and makes you feel good. But what about spaghetti made from cannabis? 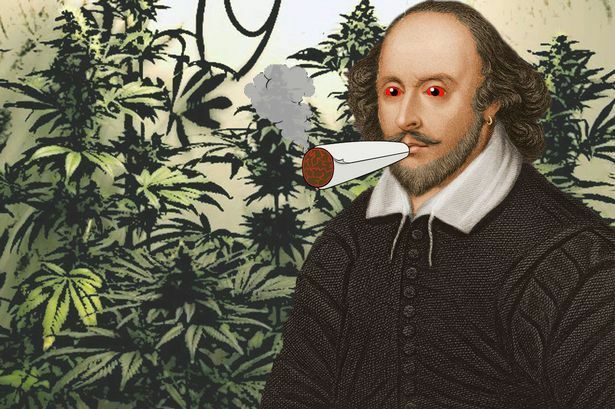 William Shakespeare sought inspiration by smoking weed in the sort of pipe commonly referred to as a "bong", a South African scientist has claimed. 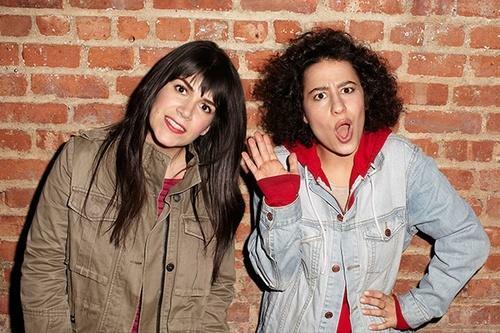 Two diverse shows attempt to document a shift in how we think about pot, how it is becoming a part of our everyday lives, shedding its stigma, normalizing. 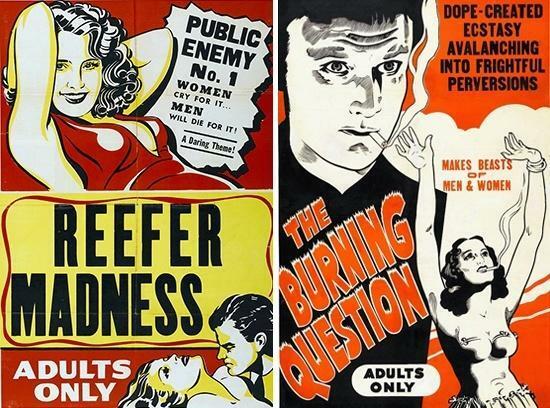 Boston University course surveys America’s pot policy through the decades.